Philips Lighting received the “Gold Partner Award” at the inaugural BCI Asia FairBuilding Network Awards 2016. 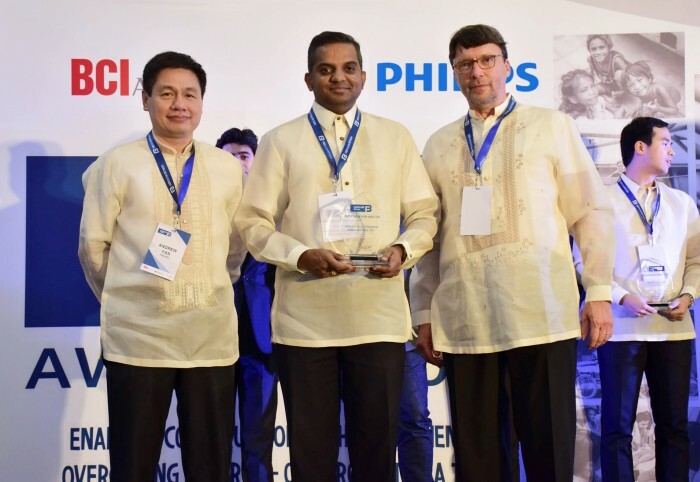 Philips Lighting was recognized for giving more than 7,000 light bulbs to the Habitat for Humanity’s ReStore Warehouse in Las Piñas City. The donation will help fund Habitat’s mission to build homes and communities. The Gold Partner award is given to companies that demonstrate a genuine concern for disadvantaged communities and are willing to go beyond their commercial purpose to support projects that contribute toward a social benefit, and also assure long-term sustainability. Nescafé has launched a Twitter campaign called #StartwithNESCAFE to engage with Twitter users. The campaign which uses the #Startw..